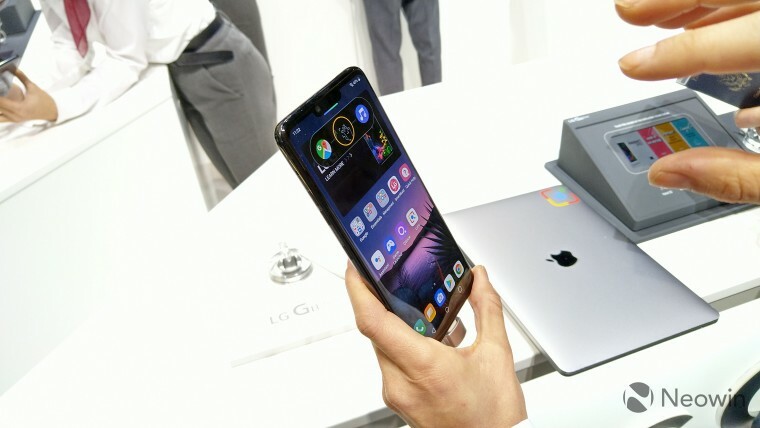 LG Electronics formally unveiled the G8 ThinQ at the Mobile World Congress last month along with the V50 ThinQ. 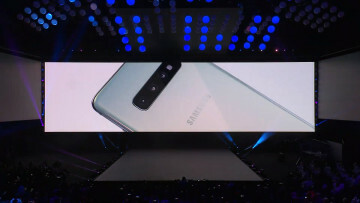 While the company didn't make mention of the phone's price details at the time, it has now confirmed that its latest flagship device will be available for ₩897,600, which is equivalent to $792 based on the current conversion. 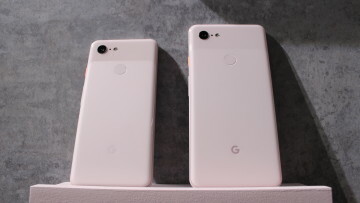 The South Korean firm also announced today that pre-orders for the G8 ThinQ will begin on March 15 until March 21 in South Korea, with the official release date scheduled to begin on March 22. The handset will initially be up for grabs from mobile telecommunications providers in that country and LG's stores. 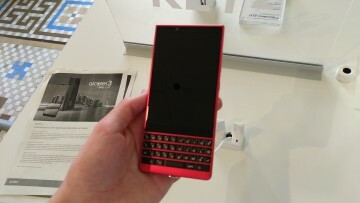 Carriers in the U.S. are also expected to offer the phone to consumers when the handset arrives in the country. LG said customers who pre-order the smartphone will be eligible for a free screen replacement if the display is damaged within a year after purchase. Plus, a free phone case comes with the device. As a brief recap, the G8 ThinQ features a 6.1-inch OLED display with a 3120x1440 resolution. It's powered by Qualcomm's Snapdragon 855 SoC paired with 6GB of RAM and 128GB of storage that's expandable to 2TB. 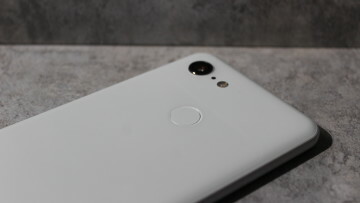 The device packs a 3,500mAh battery and boasts a dual-lens rear camera consisting of a 12MP main sensor and a 16MP wide-angle sensor.